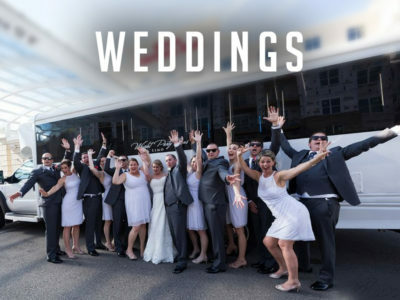 Relax or party through your wedding day, our luxurious new limo buses will move your wedding party and family in style. 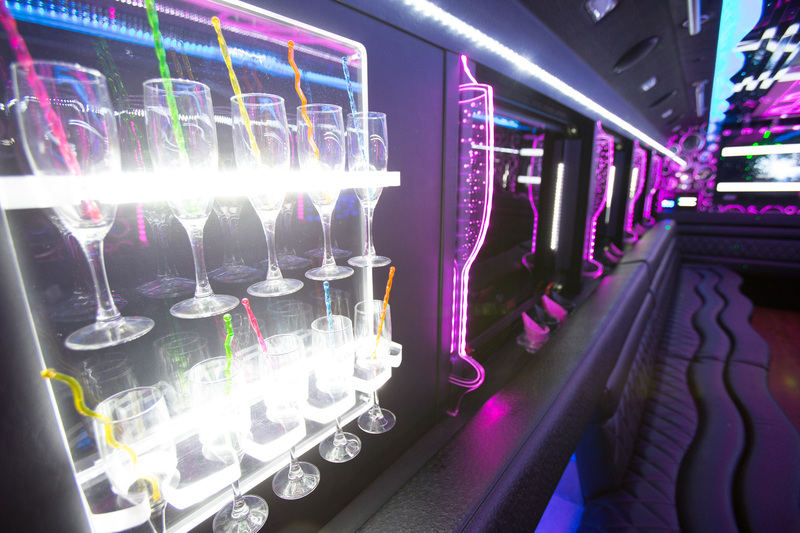 Featuring luxurious amenities, your party can travel in style in our Limousines and Buses. 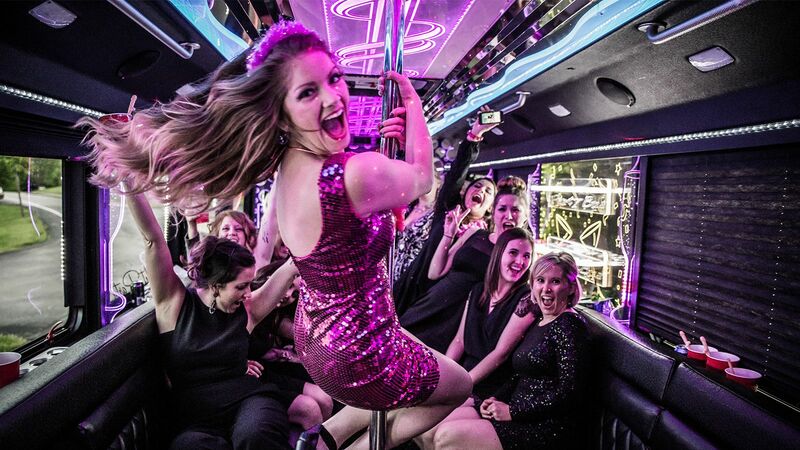 Welcome to the Wright Party bus, home of the hottest limos and limo buses, take elegance and fun wherever you go. 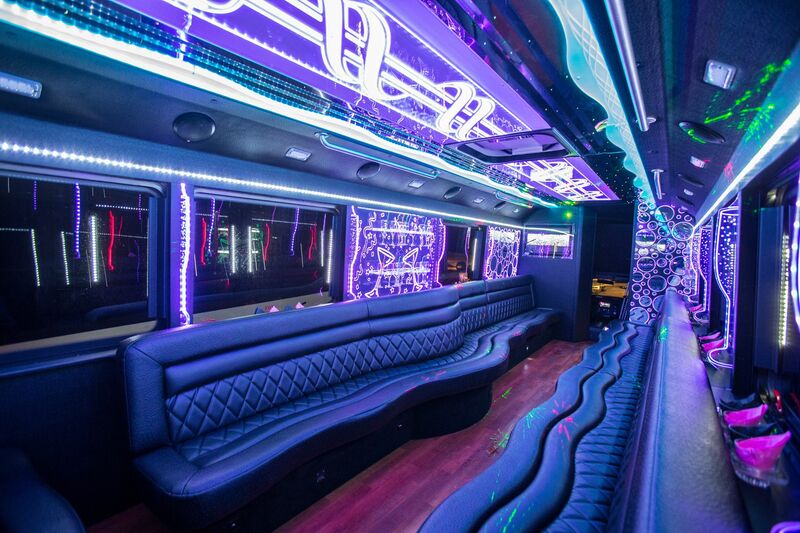 Wright Party Bus will take you to your event in style. 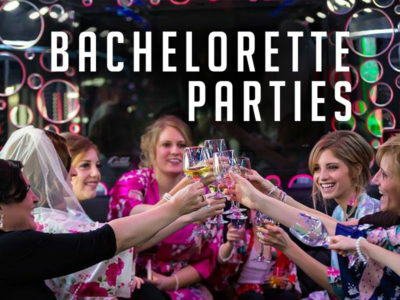 We will make your bachelor/bachelorette party unforgettable, wedding fabulous, and night out unbelievable. 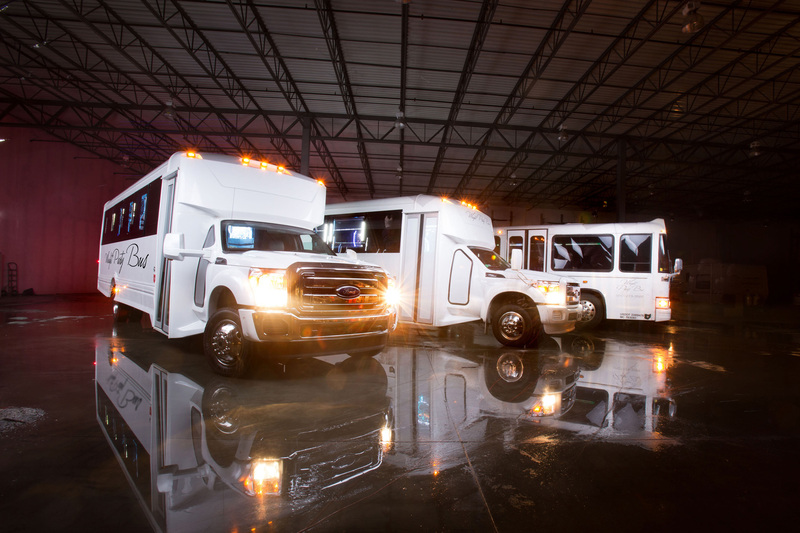 Let us worry about parking and transportation while you enjoy the time of your life. 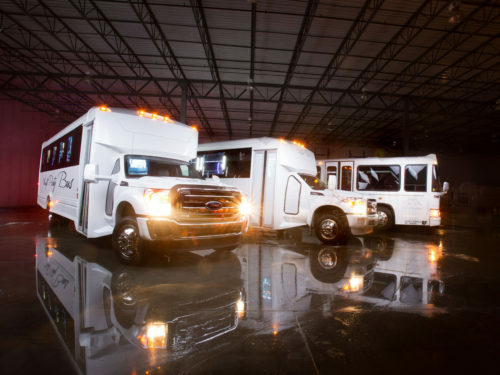 Our fun chauffeurs are experts in what makes your city great and know all the hottest spots in town. 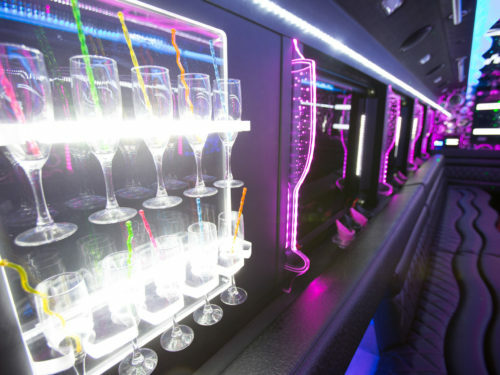 Let the party continue between bars, buses have the latest in sound systems lighting to make your evening amazing. 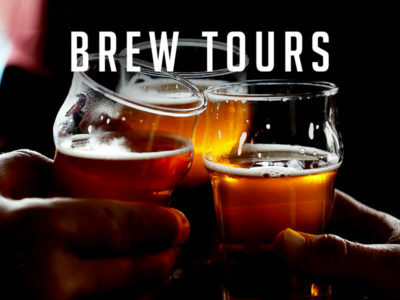 Why not plan your own brewery tour? 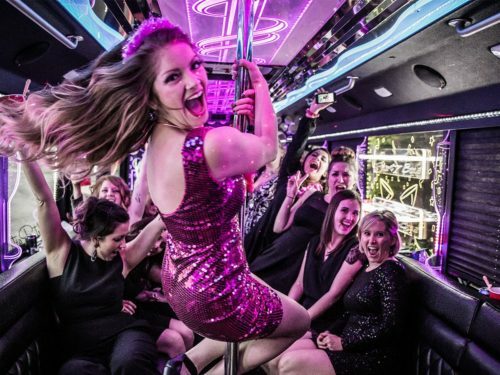 From local breweries in Dayton, Columbus and Cincinnati to Bourbon Trial Tours in Kentucky, Wright Party Bus is your best choice. 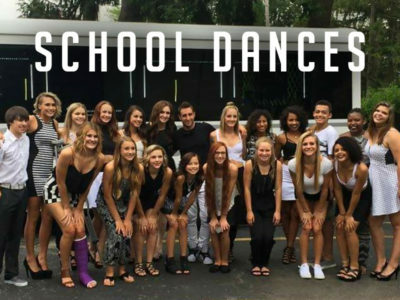 Not sure what to book? No problem! 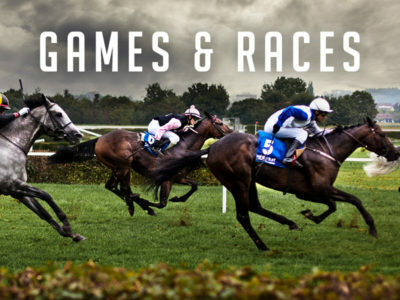 Give us a call and let our staff take care of you. 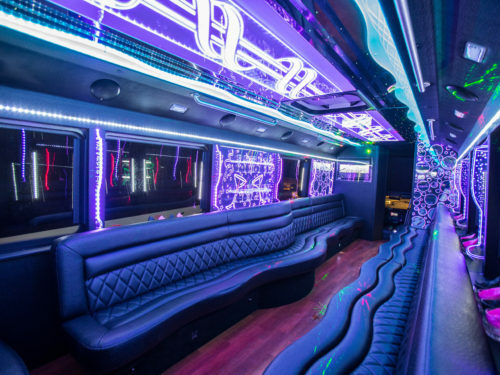 "Absolutely awesome staff is great for a short notice they had everything set up and ready will be using this service again"
Featuring luxurious amenities, your party can travel in style in our Limousine Buses. 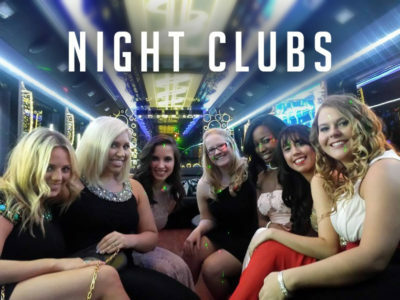 From black tie weddings to bachelor parties and bar crawls, we provide your event the professional service and detail it deserves! Partying all day or all night? Keep your drinks chilled with two on board coolers. 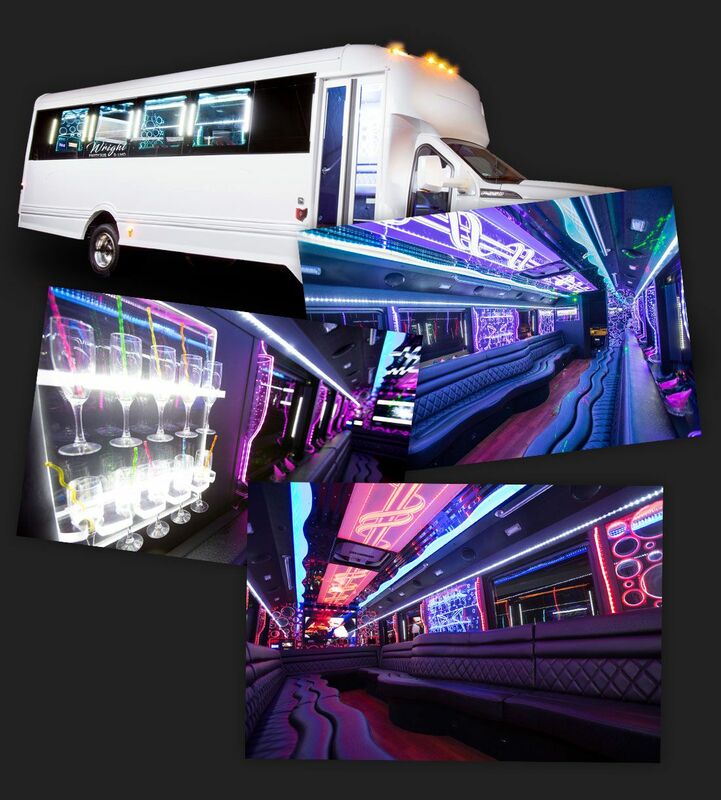 With a kickin’ full surround sound, hidden subwoofers, LED TV’s, we’ll keep the music and the party moving in style! 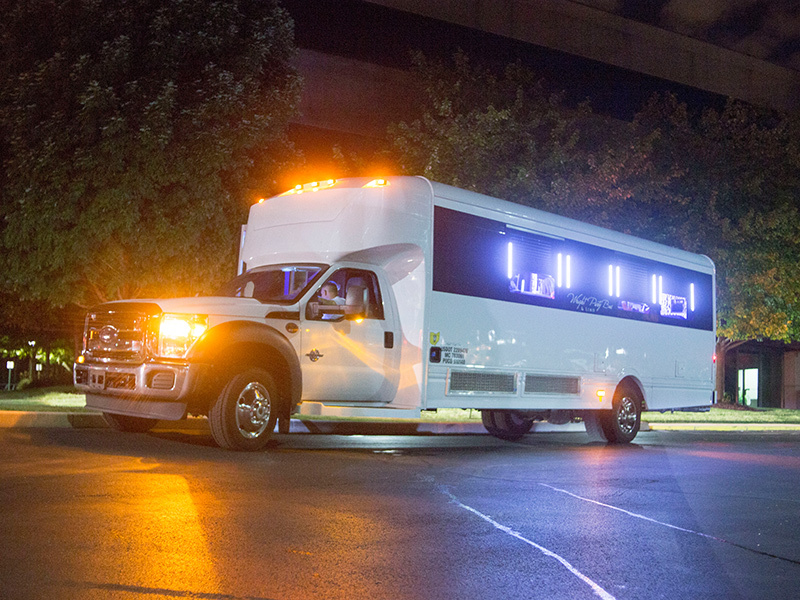 Customize the bus interior lights to your wedding colors, or let them run a fun light show while the surround sound moves the party.